Bloomberg Tax, a comprehensive tax research solution, has announced that a new Tax Management Portfolio, entitled “Taxation of Cryptocurrencies,” is now available. Authored by Jim Calvin, tax partner, Deloitte Tax LLP, the treatise aims to offer clarity to tax practitioners about the federal income tax treatment of bitcoin and the unique and challenging tax aspects of cryptocurrency. "Bitcoin is an ingenious financial asset and is on its way to being adopted by Wall Street. Long, short, leveraged, future, forward, and swap positions can all be taken in bitcoin," said Calvin. "Liquidity and product scope will continue to attract dealers and banks, exchanges, investment managers, and traders. This Portfolio is the result of our years advising these types of businesses on Bitcoin's new, novel, and unique tax issues." Bloomberg Tax noted that except for the 2014 Internal Revenue Service notice, the U.S. government has been largely silent on the tax treatment of cryptocurrencies. 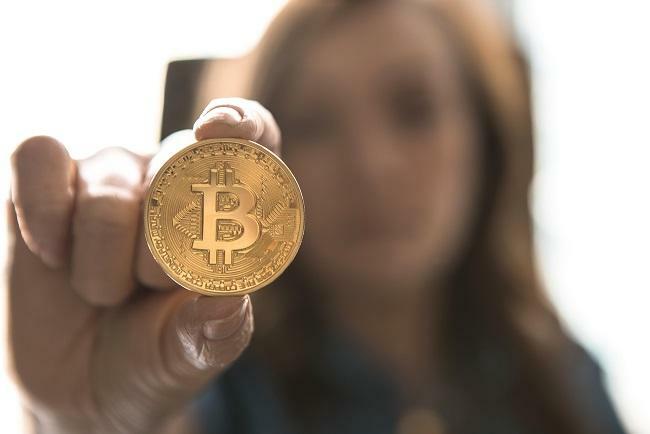 The portfolio addresses this issue by helping various crypto market participants understand how to classify bitcoin and other virtual currencies for federal tax purposes. It contains a number of chapters, starting from an introduction to bitcoin to the U.S. federal income tax classification of bitcoin, to the consequences of trading and investing in bitcoin, to information reporting that may apply to cryptocurrencies and more. "The tax consequences of trading and investing in bitcoin are complex and advisors are increasingly fielding questions about federal tax treatment of cryptocurrencies," said George Farrah, Editorial Director, Bloomberg Tax. "We're grateful for the contribution of Jim Calvin, an esteemed practitioner whose practical expertise in this emerging area allowed him to create this Portfolio offering the most comprehensive analysis and practical guidance available today."